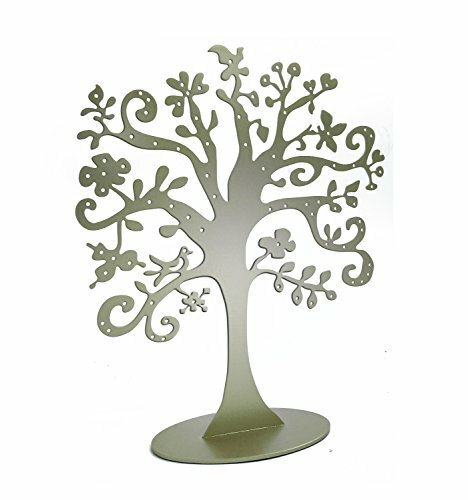 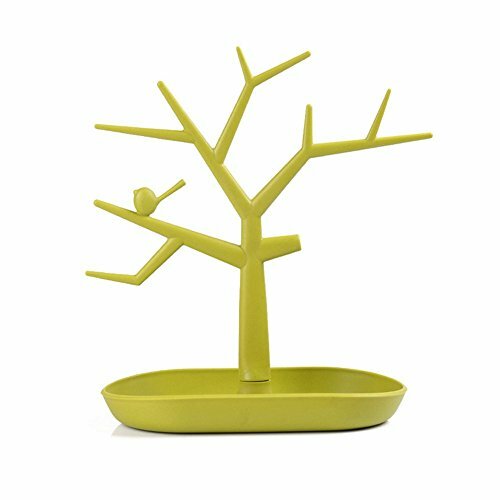 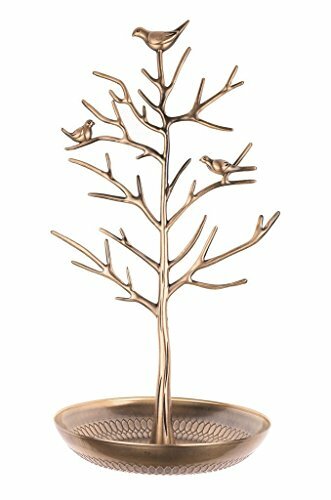 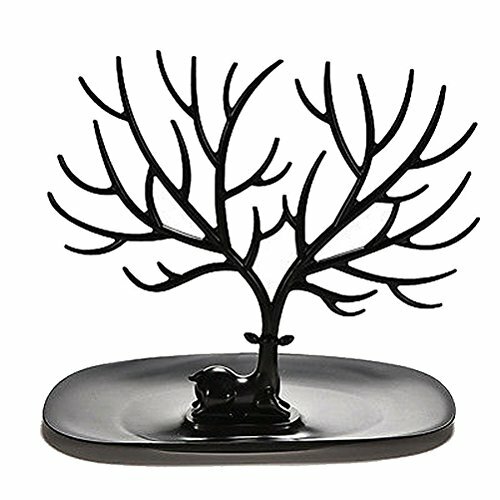 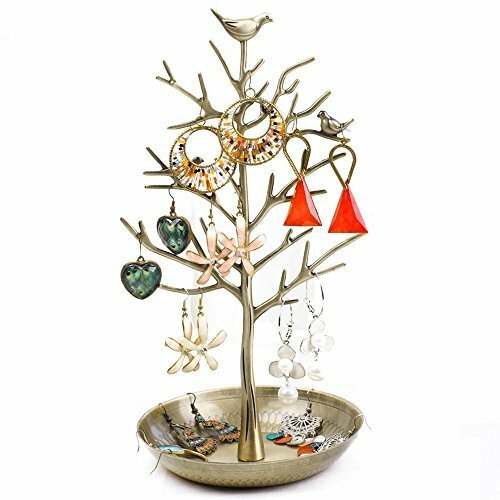 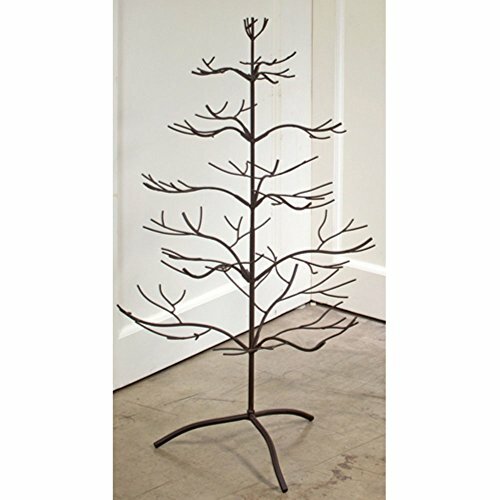 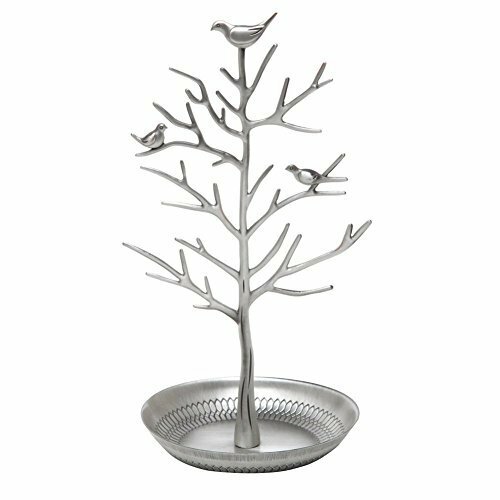 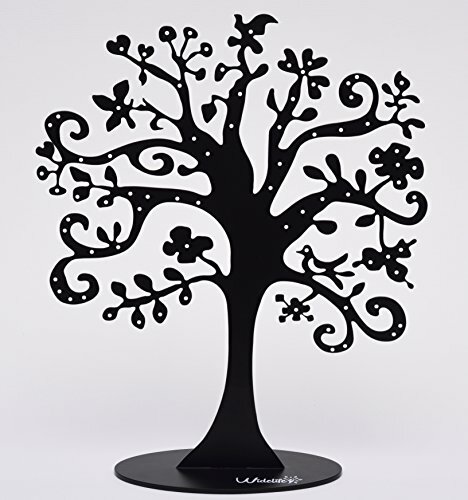 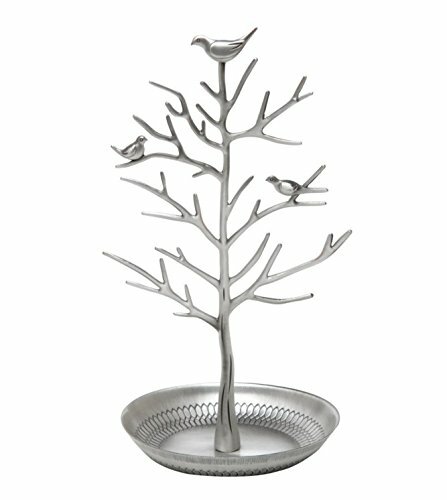 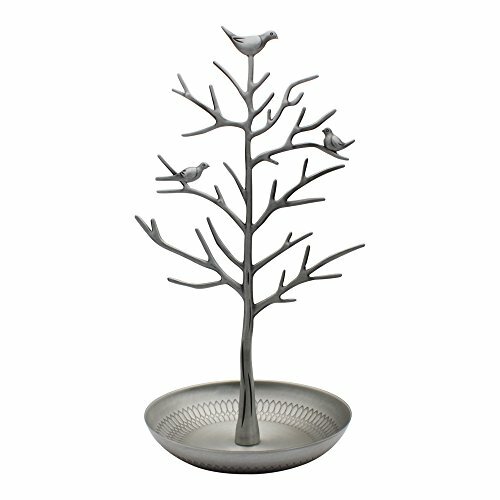 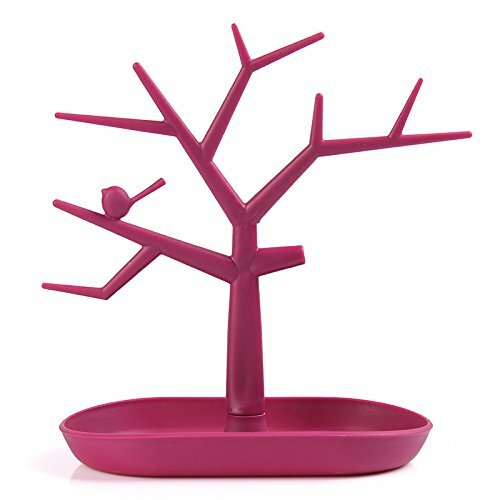 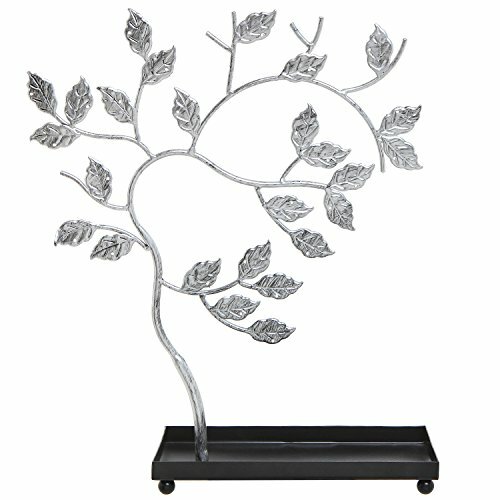 Jewelry tree stands are extremely attractive due to their gorgeous designs. 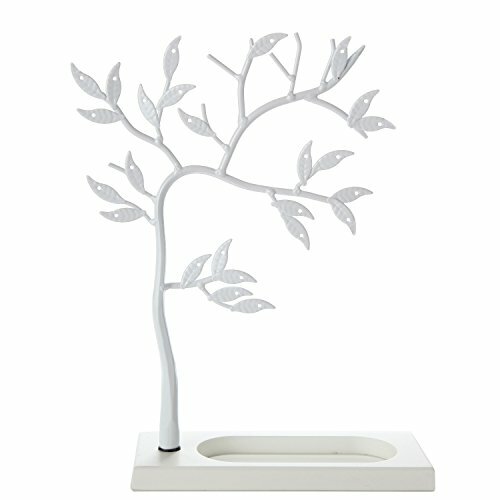 They can be crafted from actual wood, metal wire, porcelain, steel, aluminum and various combinations of these materials. 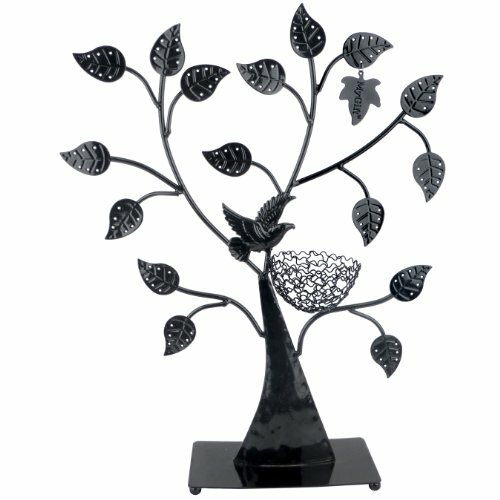 It is up to you to decide which type of material will suit your store decor or home decor better. 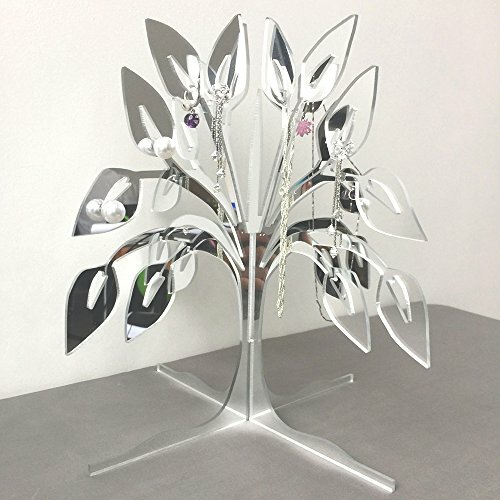 They also come with distinct designs such as modern or vintage, helping you match them with the rest of the display solutions in your store or home. 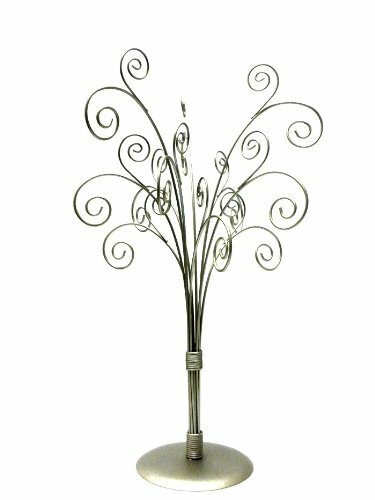 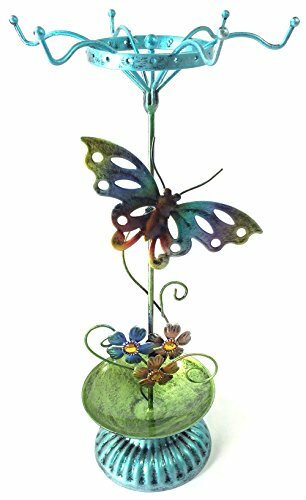 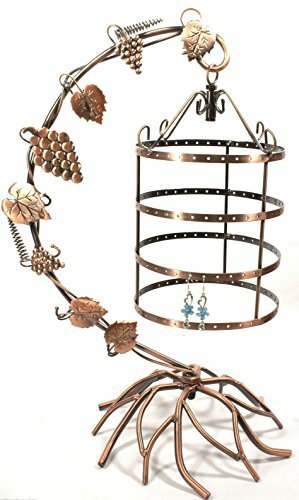 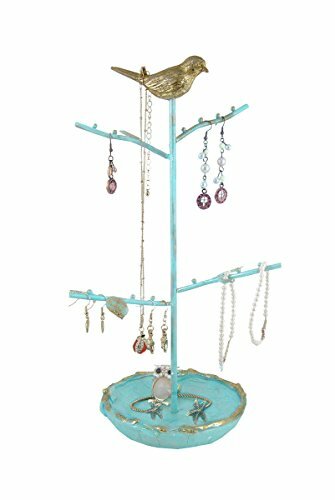 Our endless efforts to provide you with the most enchanting jewelry tree stands have resulted in an amazing selection that will help you display jewelry effectively. 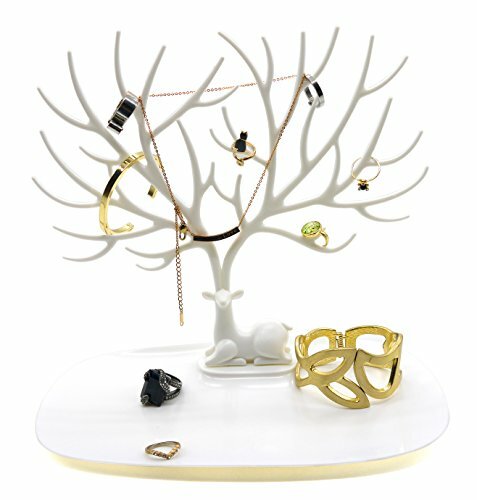 Let viewers be absolutely dazzled by this unique means to display necklaces, rings, earrings, bracelets or even watches. 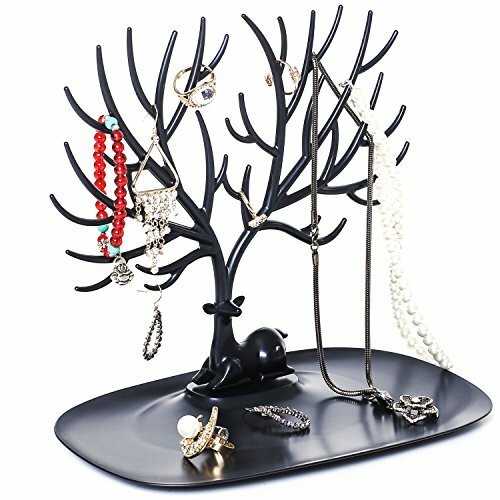 Avoid tangled necklaces, unpaired earrings and enjoy a neatly organized collection that is also very easy to access. 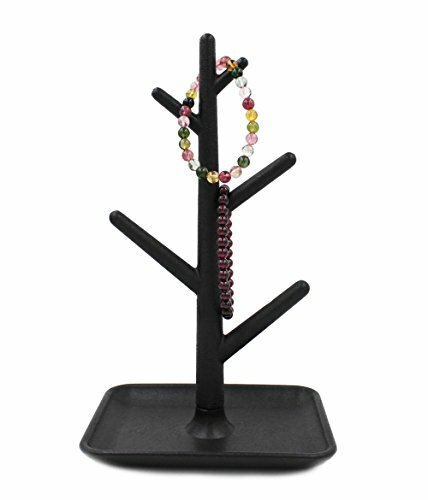 It is very practical for home use, simply because of how easy it is to store almost any kind of jewelry on them, depending on the design of course. 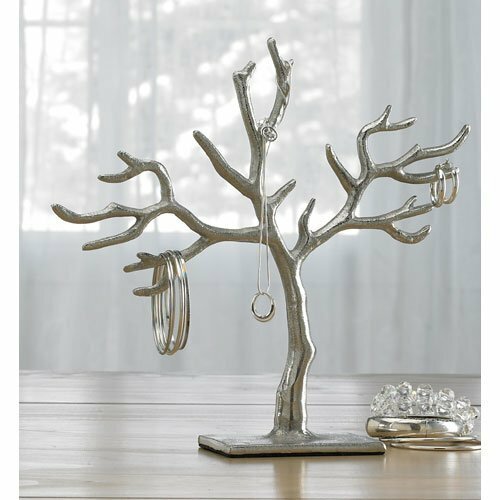 For businesses it is recommended to display a single type of jewelry as to avoid clutter, that might be visually upsetting for your possible customers. 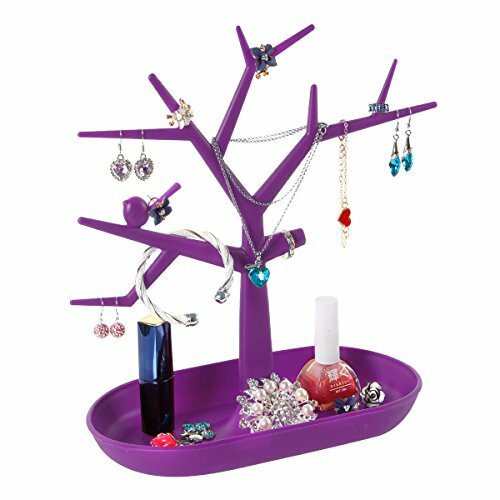 Keep in mind this fact and purchase as many as you need to showcase your beautiful merchandise.